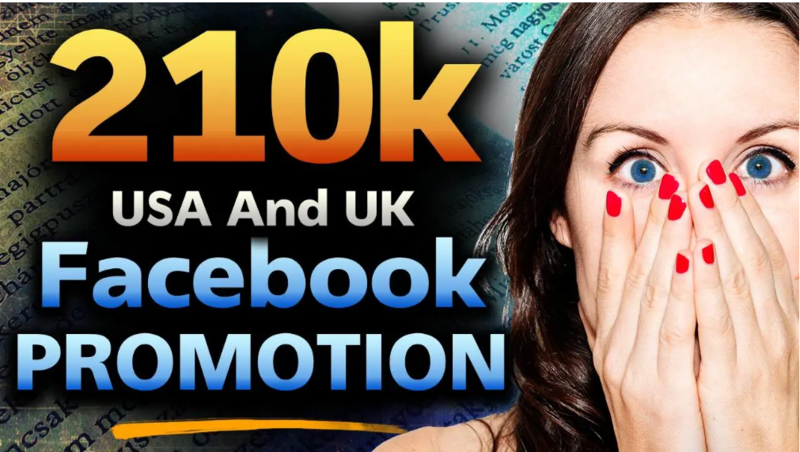 i will share your photo/video/product/link on 210k facebook fan page, on top USA and Uk fans which are super active, organic fans.. I can’t guarantee sales, downloads, or traffic but I can guarantee real and organic exposure. Promote Your link,video,website ..To My 210,000 Real usa and uk Facebook Fans is ranked 5 out of 5. Based on 49 user reviews.